FESTIVE OFFER - FLAT DISCOUNTs!! Exercise Bikes are very effective for keeping fit and reducing weight. 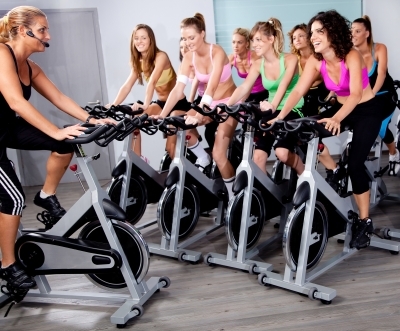 Exercising regularly on Exercise Bikes, even for short duration, can be tremendously beneficial. 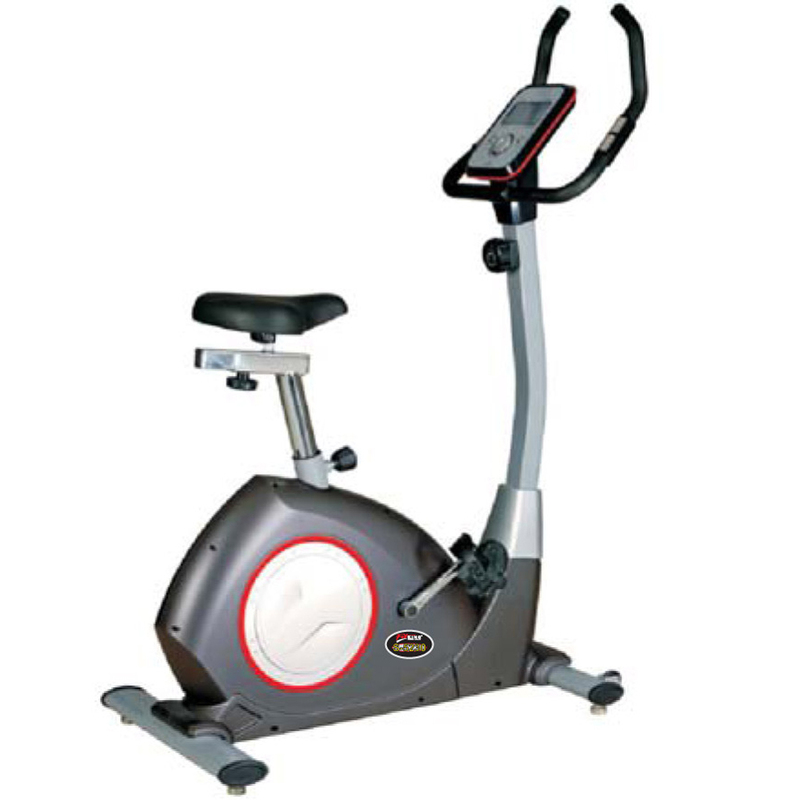 We provide different varieties of Exercise Bikes as required by the customers. Belt driven 8 level manual tension control with 3 pcs crank. Computer display time, distance, speed, calorie, pulse and rpm, along with 4 integrated racing games. Dynamic power, smooth pedal movement, strengthened cranks. Completely adjustable seat, comfort pedals and console. 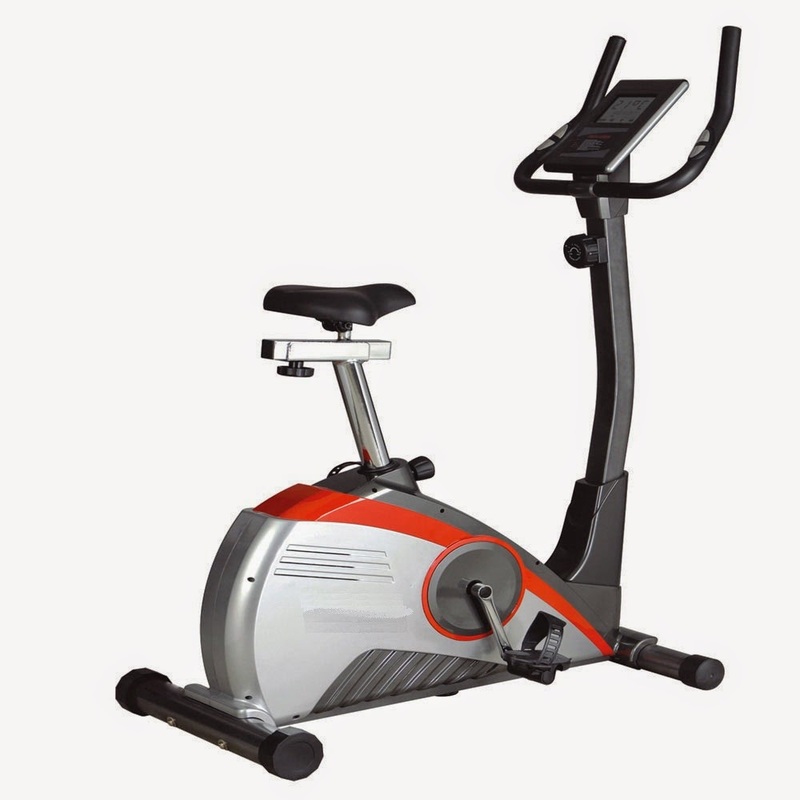 Long stride and 6.0 kg of rotating mass ensures smooth and dynamic movement. 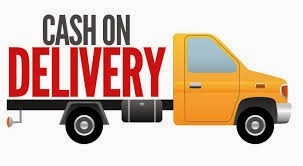 Disclaimer: Any of the benefits mentioned in this website like reduction of weight, achieving fitness and other benefits depends on the regular usage by individuals, body type, recommendation from health experts/doctors etc. and can vary from individual to individual. Copyright © 2012 InHouseGym.. Powered by Blogger.